The director of Darkest Hour, the film that earned Gary Oldman his first Academy Award, has sett his sights on another World War II story. The Hollywood Reporter confirmed that Joe Wright is in talks to direct an adaptation of Erik Larson’s In The Garden of Beasts, with Tom Hanks to produce. This nonfiction book tells the story of William Dodd, who served as the United States Ambassador to Germany during Hitler’s rise in the 1930s. The book also examines Dodd’s family, particularly his daughter Martha who had an affair with Gestapo head Rudolf Diels. 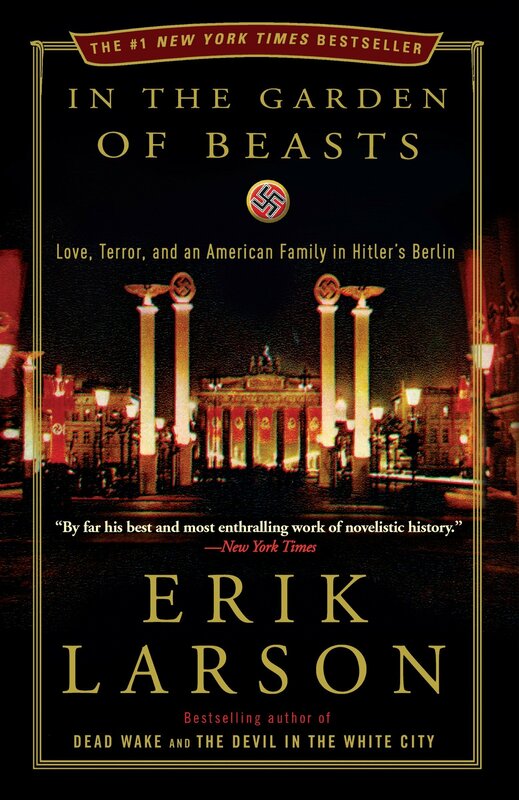 Larson chronicles the Dodd family as they slowly begin to realize the horrors and brutality of Nazi Germany. An adaptation of this novel had been shopped around Hollywood for a while. Tom Hanks and Gary Goetzman are set to produce the film through their Playtone production company. Though Hanks was rumored to star in the lead role at certain points, it is unknown if this will go ahead. Some of Joe Wright’s other film hit adaptations include Pride and Prejudice, Atonement and Anna Karenina.